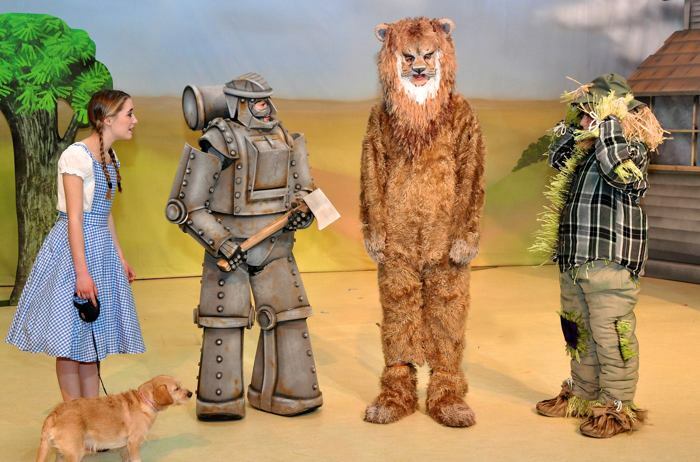 Based on the best-selling book by L. Frank Baum, the Wizard of Oz adapts very well to the stage. The Accord Stageworks Wizard of Oz set is reverseable to reveal different scenes as well as prioritising space on stage offering a polished and finished production. We have costumes for the Principle characters within the show available.